on Fall River Ave on East Providence side. We are located near the old Showcase cinema/ Shell gas station on Fall River Ave on East Providence side. With our flexible scheduling system, we can usually see you sooner than most practices in the area. 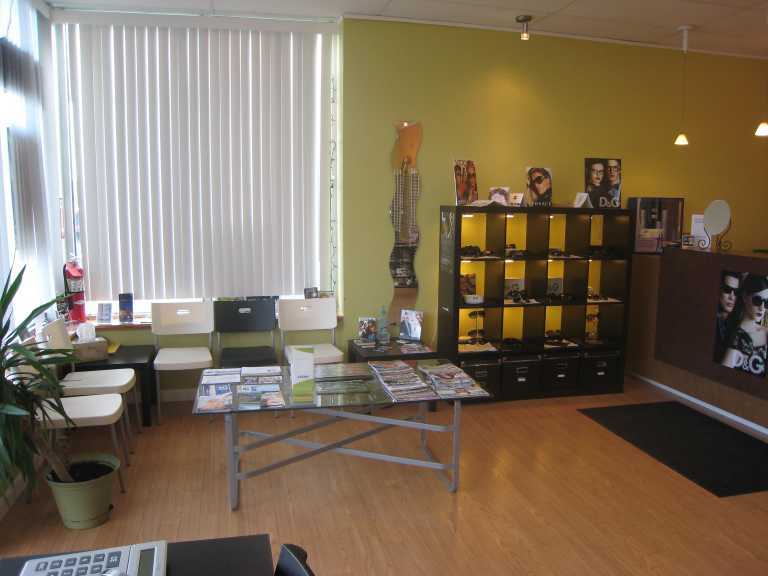 We also offer very competive prices on eye exams, designer frames and contacts. We offer a comprehensive range of services to preserve your eye health and improve your vision. We use state-of-the-art instruments to diagnose your vision and recommend the best eye wear solutions to meet your unique needs. In case of medical emergency, please dial 911! If you have a medical issue and need to reach Dr. Ni after hours, dial the office number and follow the instruction!